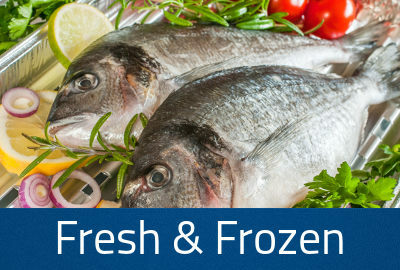 We offer traditional fish products of best recipes and delicious tastes. 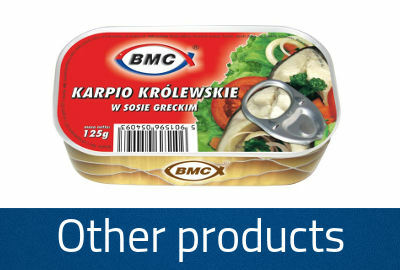 makes us sure that we give the highest quality products into the hands of our customers. 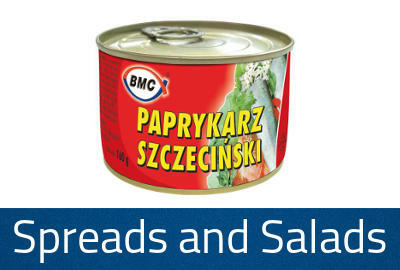 The BMC was established in 1990 as a trading firm based on the experience of our owner Jerzy Szczepankowski. 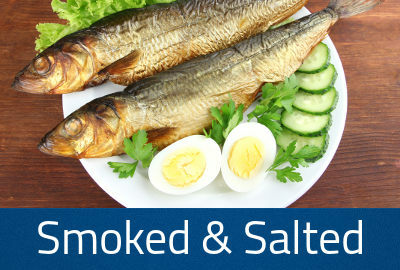 At the beginning Company dealt with trade in fish and fish products. 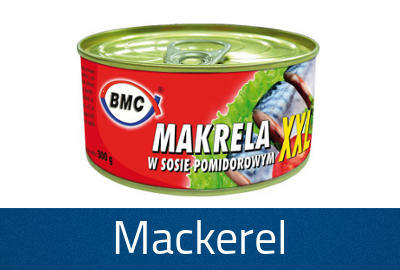 In November 1993 we started the production of canned fish. Initially the offer contained 12 products manufactured mainly from raw materials procured from local fishermen. 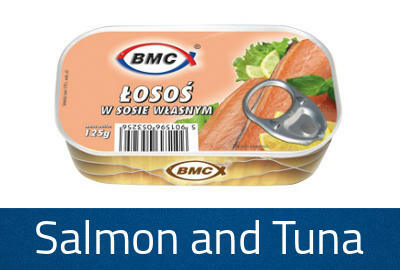 Over the years we were gradually increasing the offer of fish cans on domestic market, both traditional canned fish assortment and new products in innovative packaging, often as a pioneer in Poland. 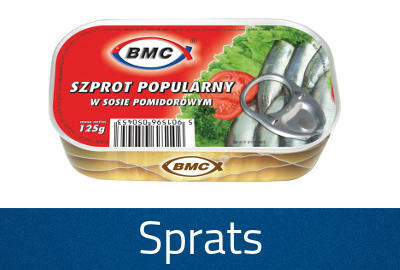 Currently BMC product catalog includes over 70 different assortments of canned fish such as sprat, herring, mackerel, salmon and tuna, with the raw material used in manufacture coming not only from the Baltic Sea but also from the fisheries of the Atlantic and Pacific Oceans.